Mt. 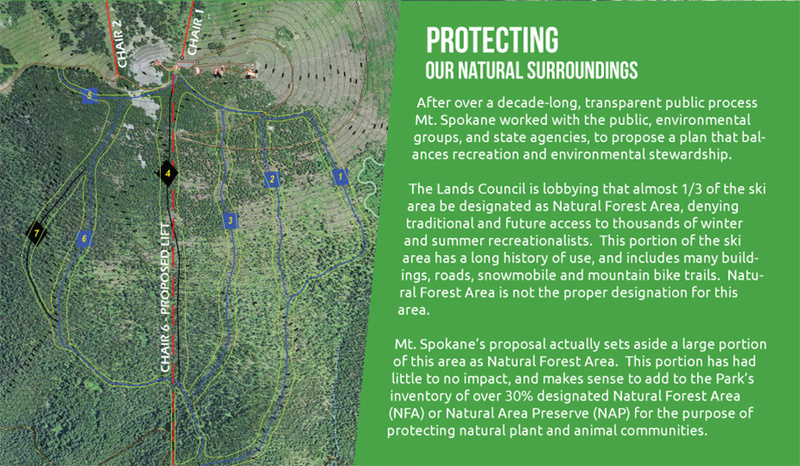 Spokane Expansion Moving Forward: WA State Supreme Court Decision Allows Ski Area Expansion Construction to Begin. When I visited Mt. 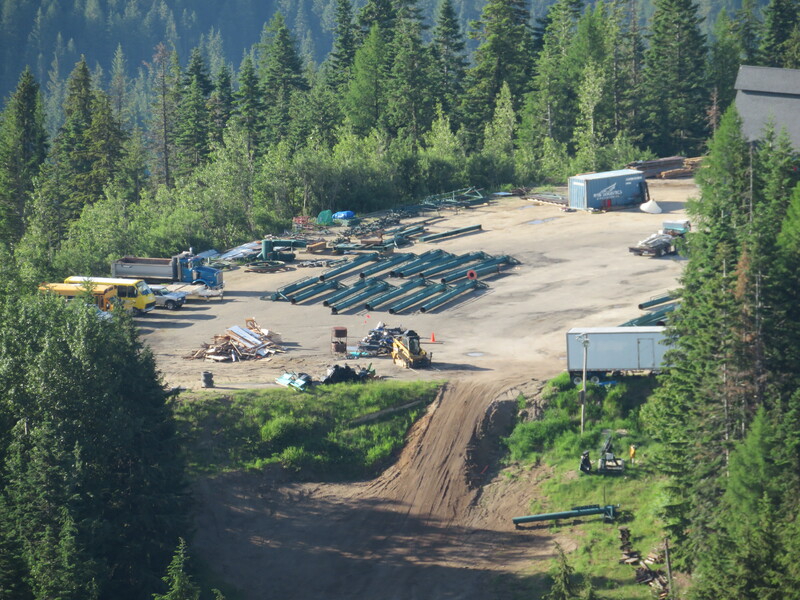 Spokane this spring, logging equipment was staged near the summit awaiting the court’s decision. 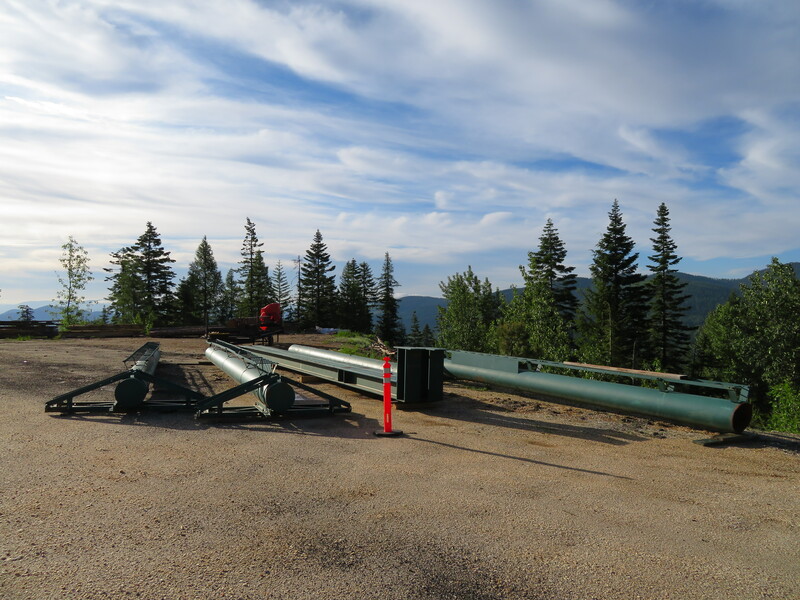 A double chair removed from Bridger Bowl in 2013 sat in the main parking lot undergoing modifications for its new home. The Riblet will be called Red Chair for obvious reasons and has upgraded CTEC components including its bottom tension terminal. 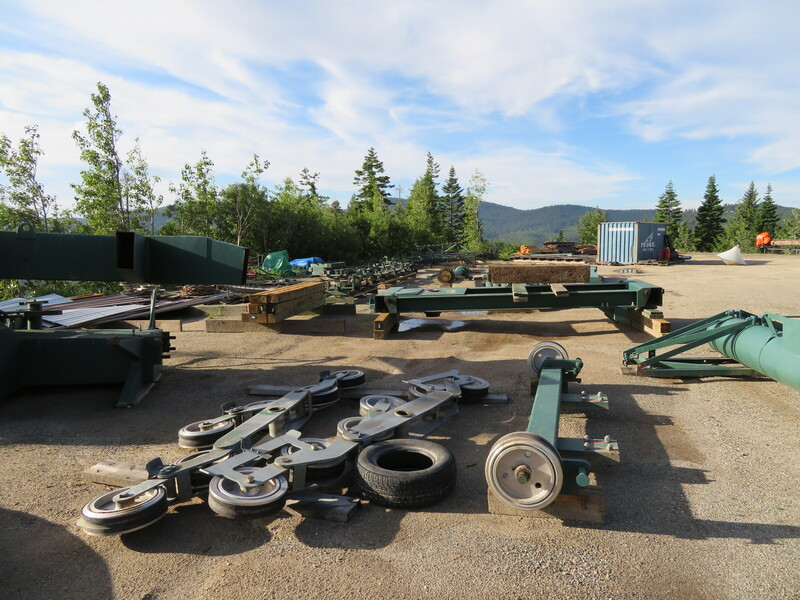 “This chairlift has a long and storied history, including ties to the Spokane community from its inception, as Riblet Tramway Company was the original builder of this chairlift based in Spokane,” the mountain’s release noted. Mt. 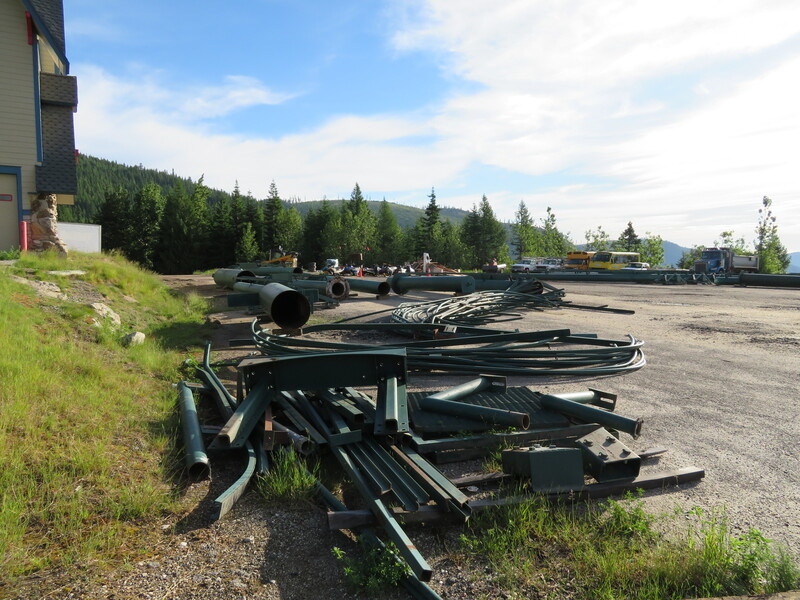 Spokane’s existing chairlifts will also get new names this fall to replace numbers one through five. 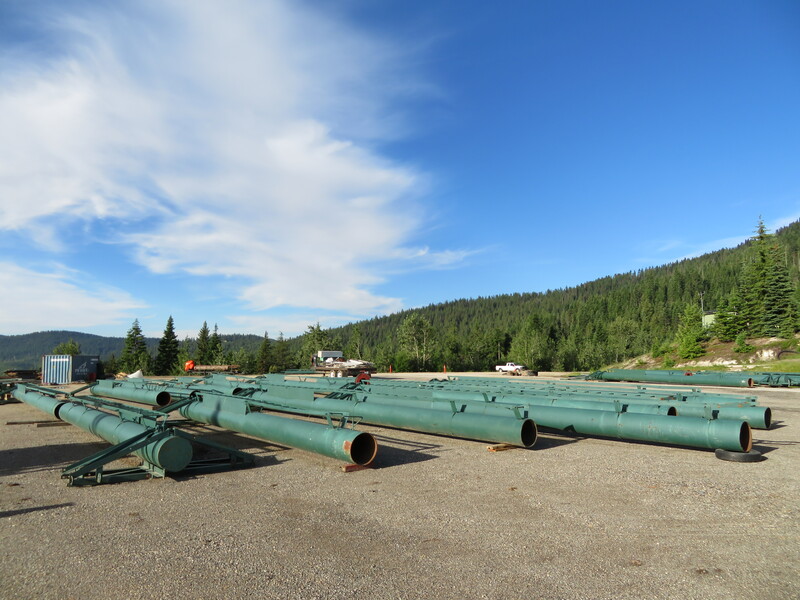 Construction begins tomorrow morning and the ropes are expected to drop for the 2018-19 season.